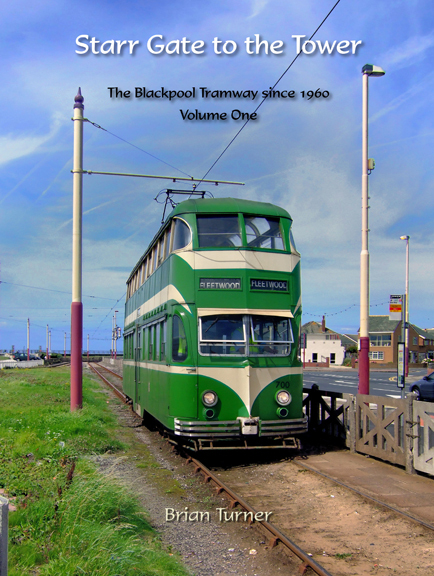 Over 400 photographs - nearly all in colour - show how the Blackpool tramway developed from a precarious survivor in 1960 into the age of the supertram, with some of the most modern vehicles in the world. Volume One covers the line from its southern terminus at Starr Gate as far as the Tower. The book is one of two September titles that introduce our new Rails imprint for non-London railway and tram titles.